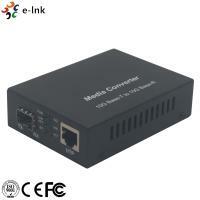 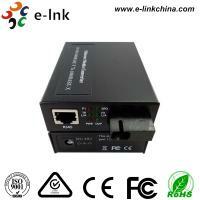 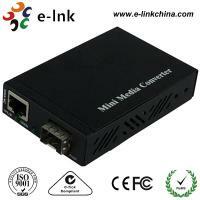 The LNK-10G-MC Series is a 10 Gigabit Ethernet copper to fiber media converter. 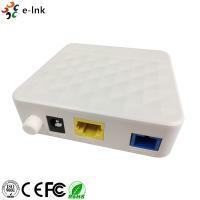 It offers conversion technology by providing one 10GBase-T RJ-45 port and one pluggable 10GBase-X fiber SFP+ port or XFP port. 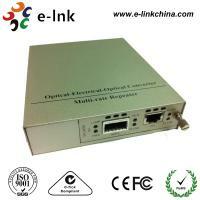 The open SFP+ or XFP port supports a wide variety of E-link 10GE SFP+ or XFP fiber modules, as well as third party MSA compatible SFP+ or XFP modules. 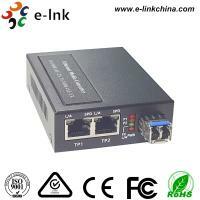 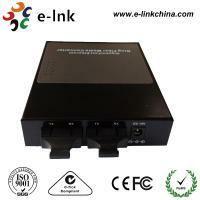 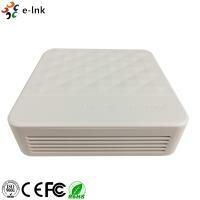 The LNK-10G-MC Series is a copper to fiber 10Gbps Ethernet media converter based on IEEE802.3an and IEEE802.3ae. 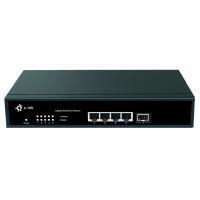 With SNMP and Web-based management in the LNK600-R16, the Network administrator can monitor, configure and control the activity of each card in the chassis. 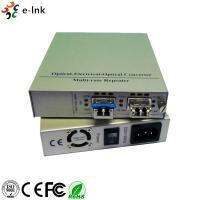 This converter uses Cat.6a/Cat 7 twisted pair cable as copper transmission media with RJ-45 and 10G optical solution with SFP+ or XFP. 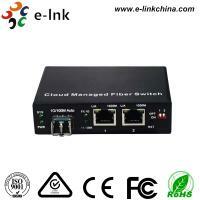 The data stream can be converted bi-directionally from 10GBase-T to 10GBase-R and vice versa. 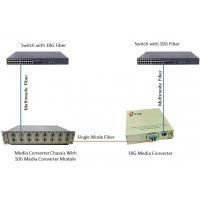 With full duplex wire speed forwarding capability between these two media, The LNK-10G-MC brings you the best and simplest solution for the 10G Ethernet conversion between copper wire and fiber.